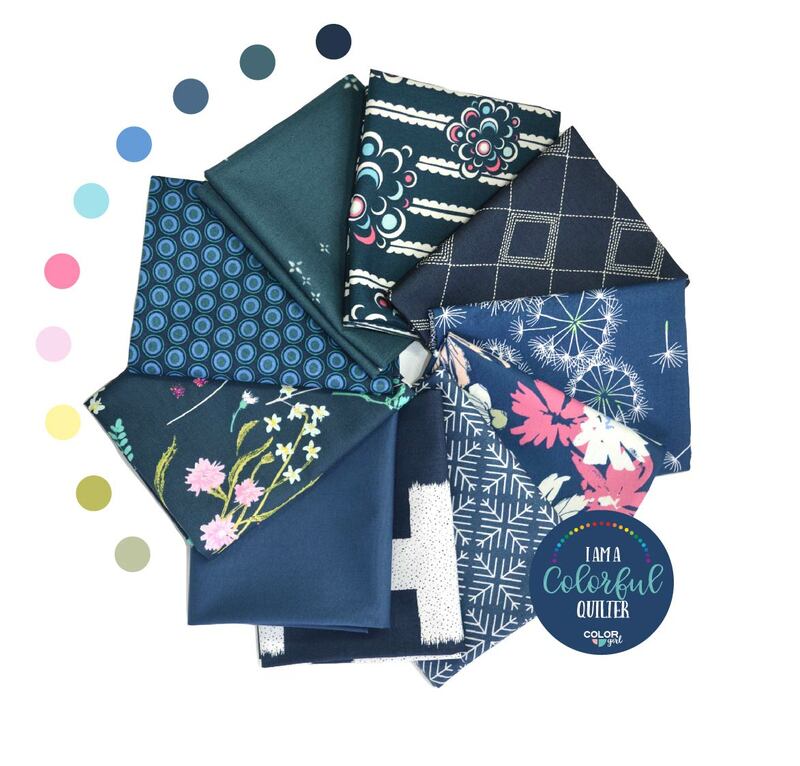 Mix and match the feminine Windsor Garden collection with favorite solids, polka dots or neutral for your prettiest quilt yet. 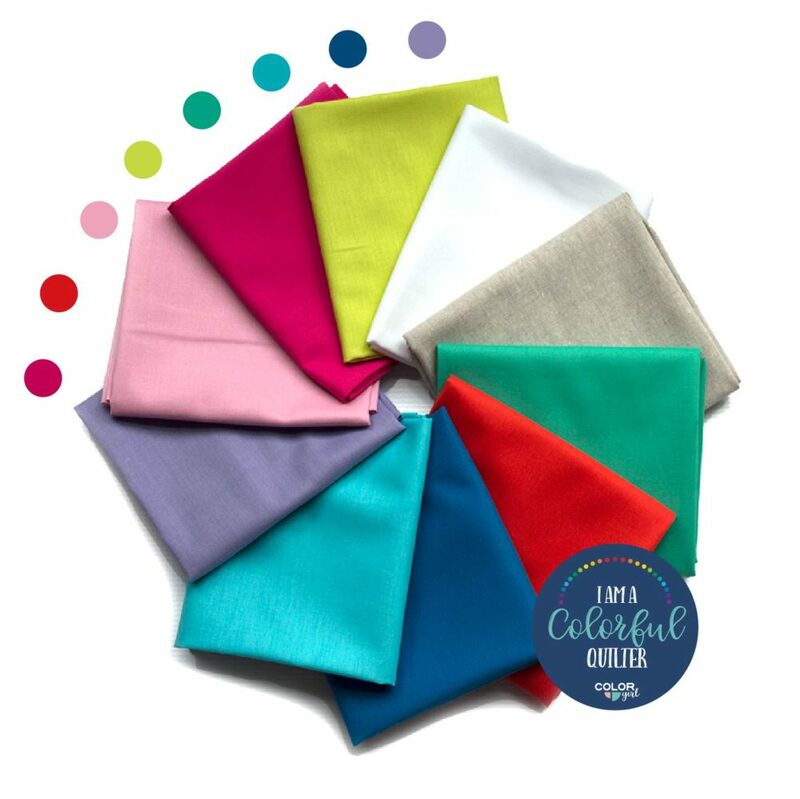 Orders ship same or next business day from Color Girl and all fabric orders include a free gift. 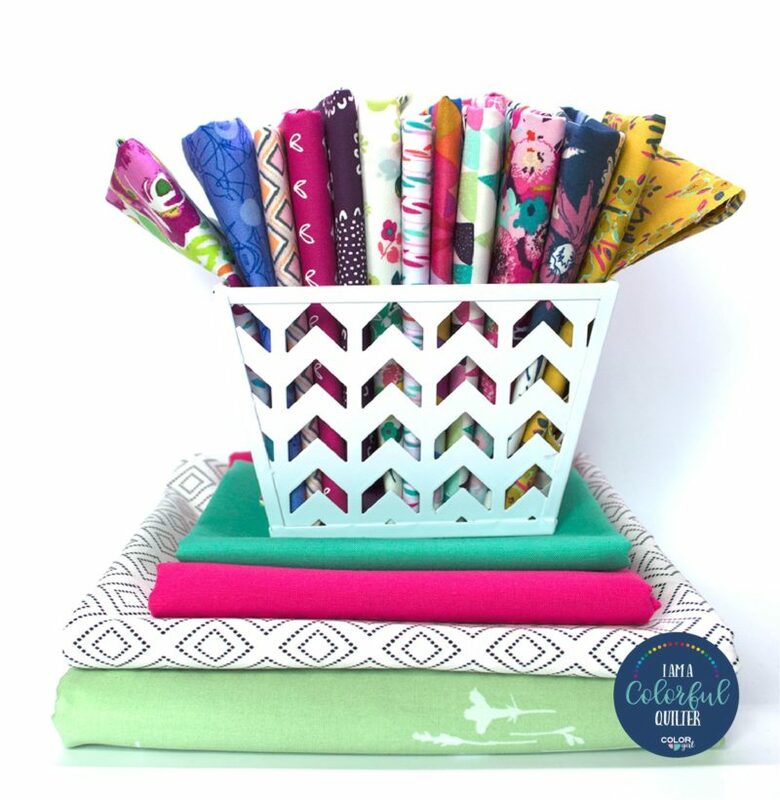 Give yourself a happy mail day to look forward to! 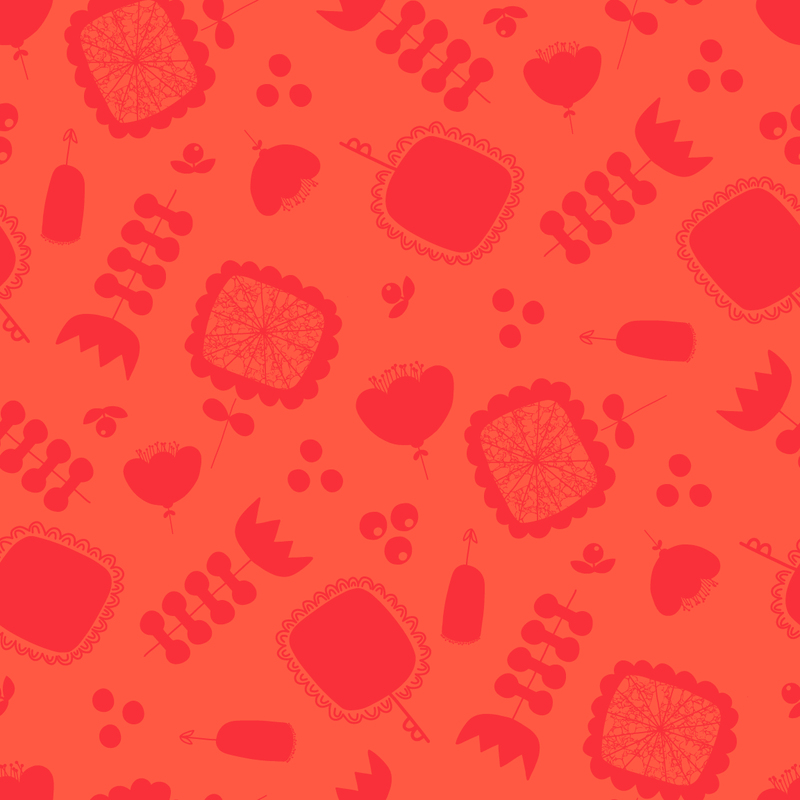 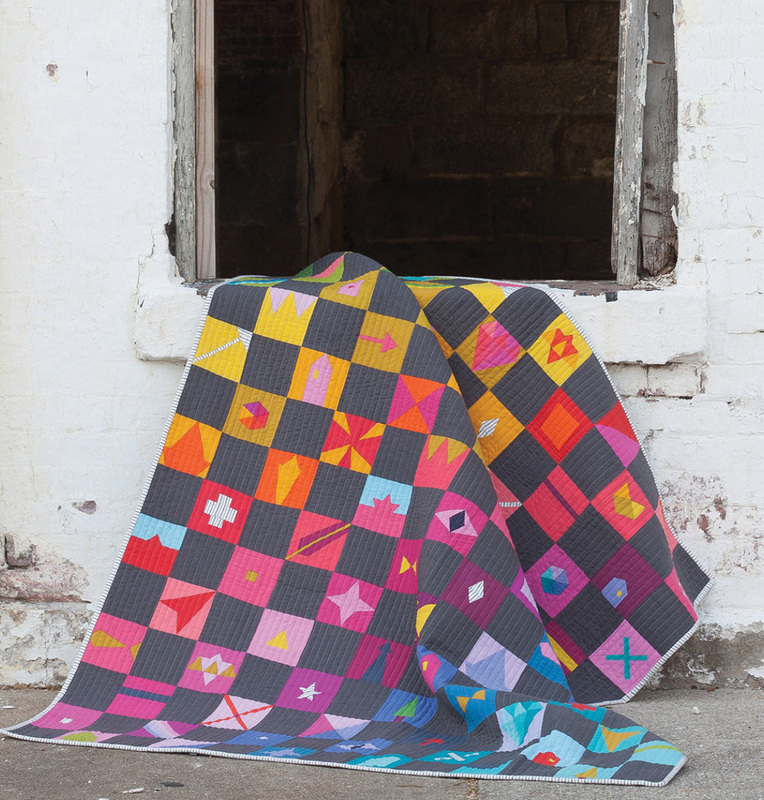 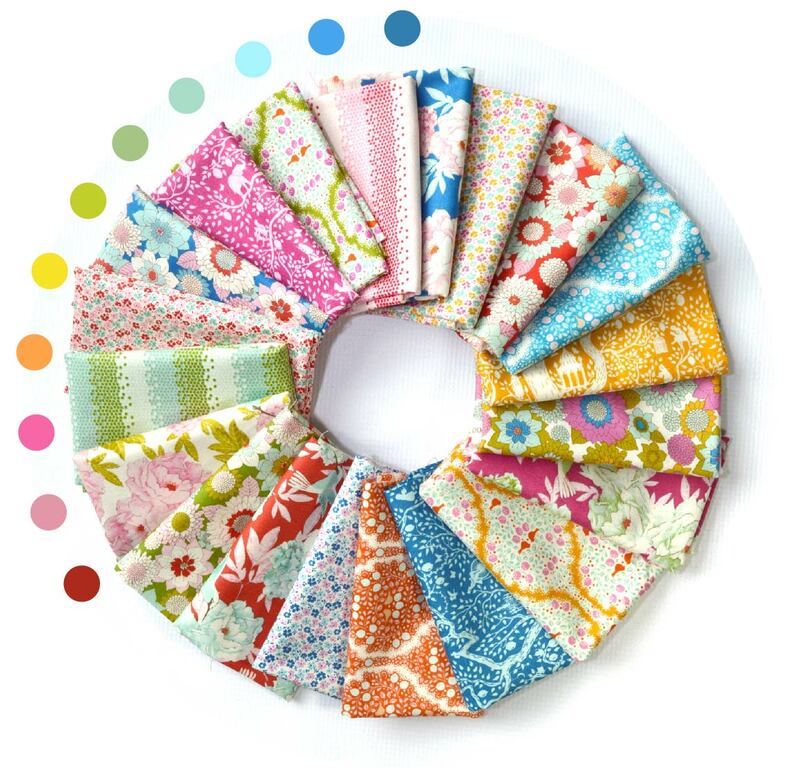 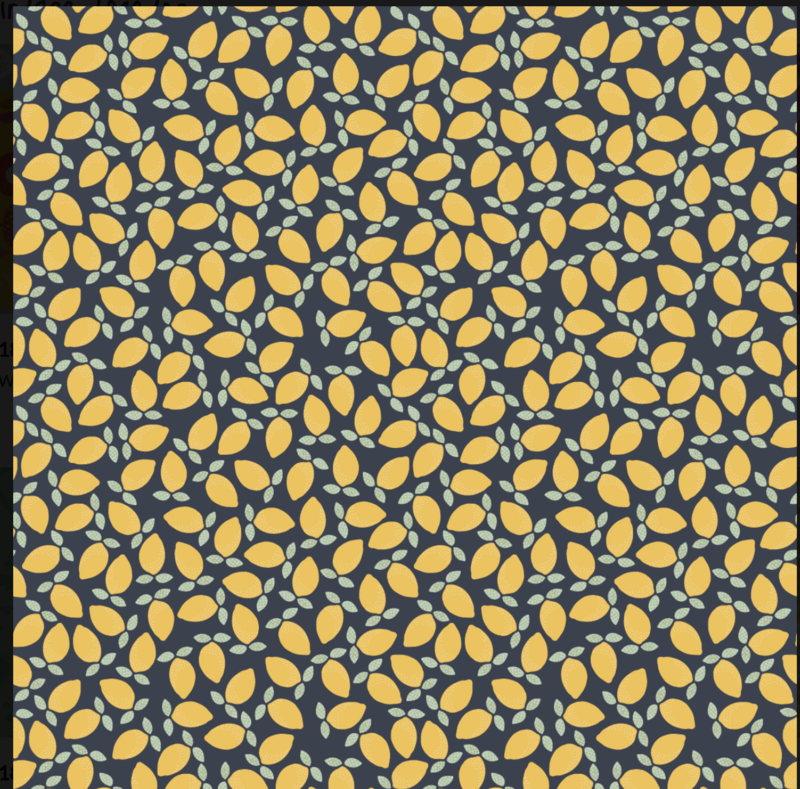 Sweet Bee fabrics and designer Kelly Parker Smith bring you a sweet collection filled with colorful, useable prints. 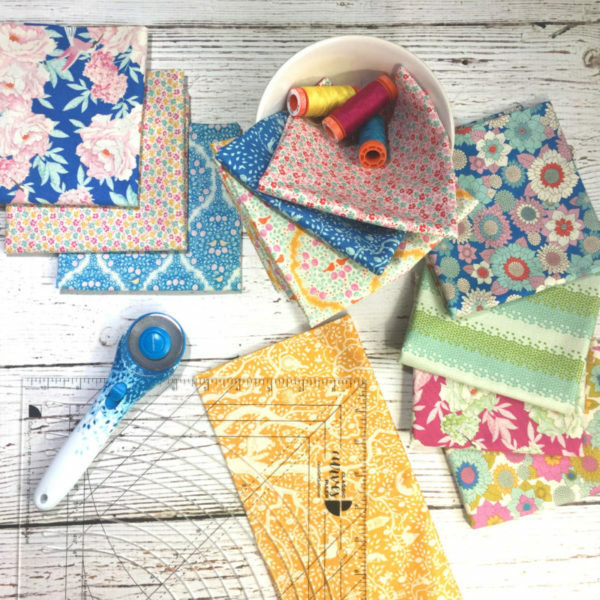 These designs will inspire you to sew something fresh and new as soon as they arrive. 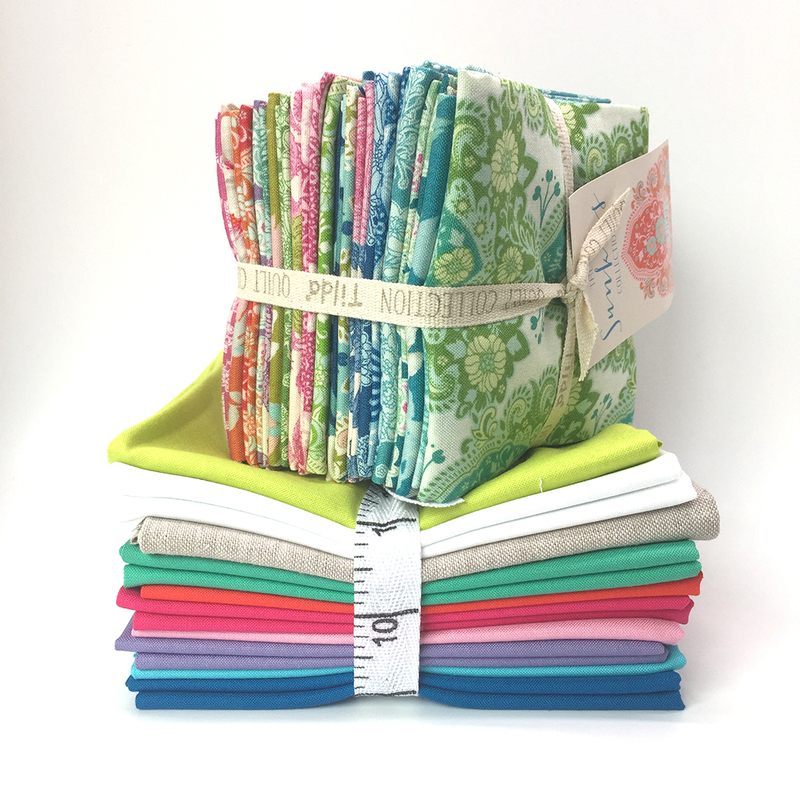 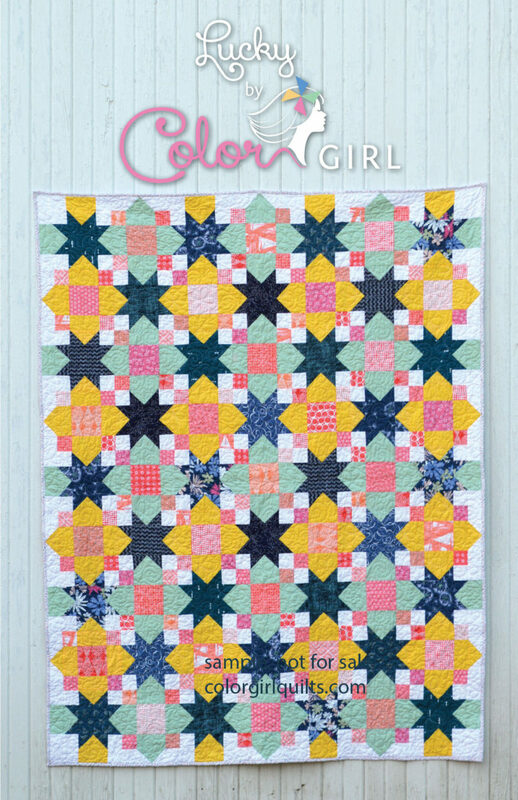 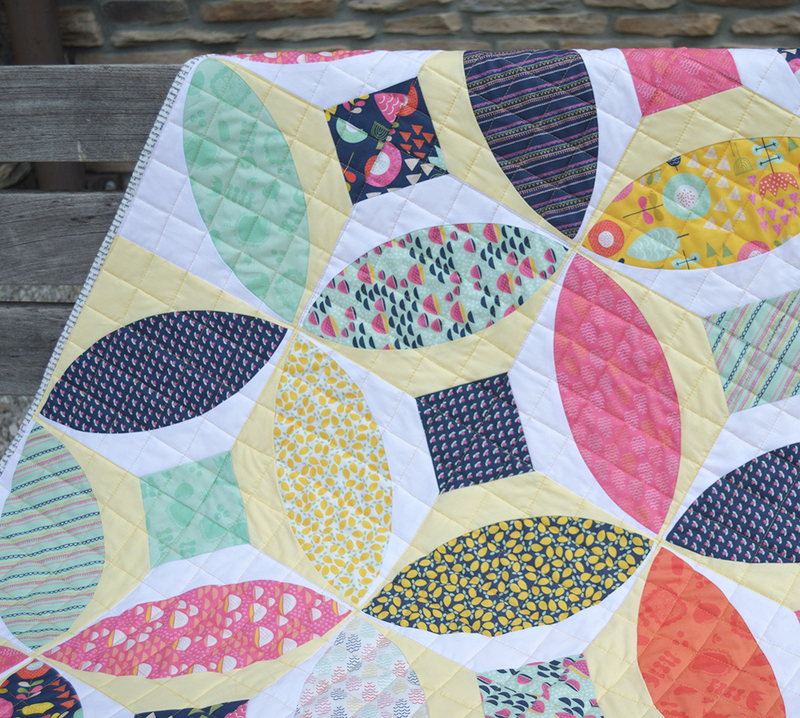 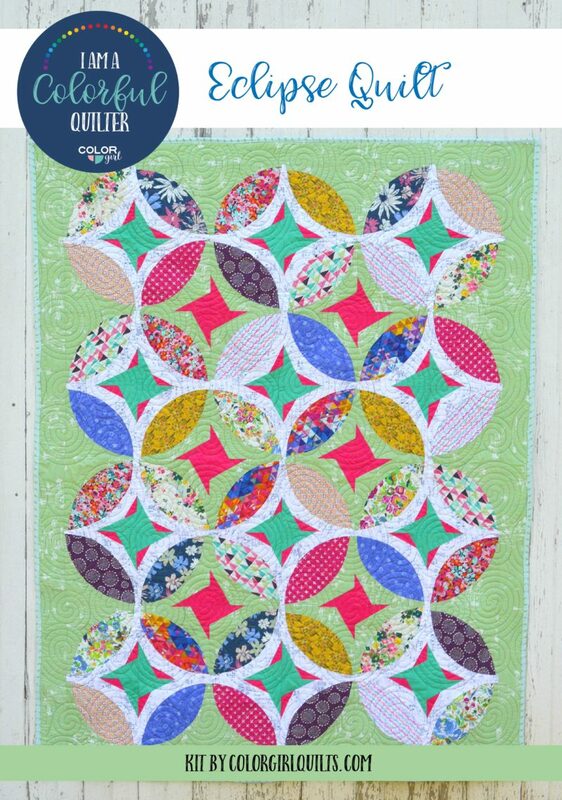 Perfectly scaled with a variety of prints, patterns and values, Windsor Garden will be the perfect addition to your favorite patchwork palette, on their own or part of a scrappy masterpiece.